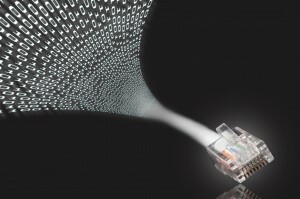 Customer branch offices frequently find themselves with limited resources for WAN connectivity, this being a common problem associated to communications. WAN optimization under these circumstances makes sense, as the rise in productivity results in improved end customer perception. Through different techniques, optimization reduces both infrastructure and bandwidth costs, allows for centralized services and simplifies periodic traffic congestion management over WAN. 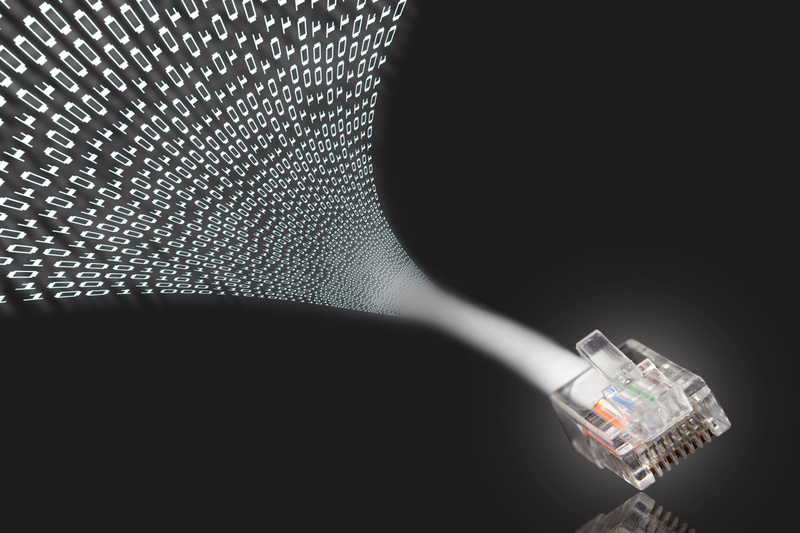 The most common WAN optimization solutions are compression, caching or improving TCP efficiency. These are usually implemented in two parts: using a remote hardware/software module at the branch office and a second module, correctly dimensioned, at the head office. By adding an intelligence layer, we achieve efficient management and monitoring of said system and, consequently, a functioning multi-office environment. These solutions typically need specific components only dedicated to optimization, which come at a significant cost per office. 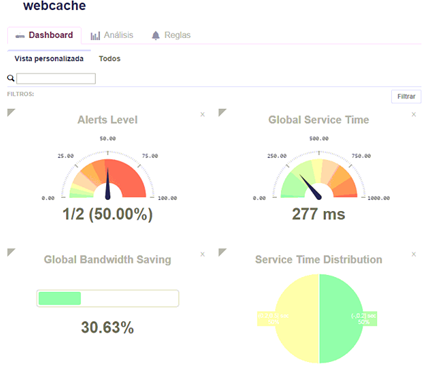 One of the most popular optimization options, given its simplicity and because it only draws from the resources of a remote office, tends to be a webcache service (since any analysis or characterizing of branch traffic almost always shows that the web uses a large percent of the available bandwidth). Currently, the market offers products that can equally execute said applications and act as the office communications router. Both the core routing and the applications use device hardware, assigning or reserving resources for each purpose, and the whole is integrally managed from a single tool, which not only controls connectivity but also manages the application life cycles: installation, configuring, monitoring, updating, etc. An alternative (in branches) is to separate the optimizing services from communications, which results in the need for different hardware with the additional drawback of increasing operation costs. This option can really only be justified where bandwidth availability takes the highest priority. 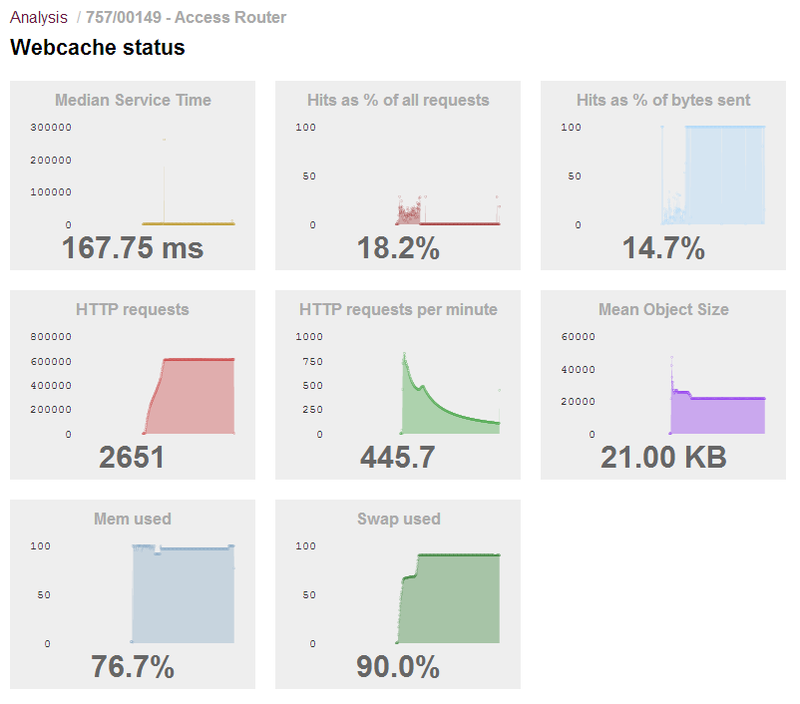 A webcache captures internet traffic requests, forwards them, and stores a local copy of the received response. This latter information is then readily available to the users. You may think that local branch users would have different information requirements. While this may be true in some cases, on the whole a group of users tends to repeatedly ask for the same data and at different times. Consequently, the webcache service can represent an important saving in bandwidth within sectors such as banking, legal services, insurance companies, education, etc. The resulting saving of bandwidth means other critical services can now use the available WAN resources for more than just applying QoS policies. In addition to the reduced traffic over WAN, saving bandwidth accelerates information availability and allows for the implementation of traffic filtering and prioritization policies. While it’s obvious that embedded webcache software in communication devices does compete, to a certain extent, with dedicated hardware products and is not designed for a high volume of data (or even for a high number of users), there is no doubt it is both an economic and flexible solution, which customers should bear in mind for their small and medium sized offices, as frequently it only implies the purchase of application licenses. –Video broadcasting applications: by concentrating local requests into a single petition, streaming the video traffic from different clients to the WAN and dividing the necessary bandwidth by n, you can remotely attend a presentation or a corporate event. –File server application: this behaves as an NAS for branch users. The content from said NAS can be easily programmed to download during periods of WAN inactivity, such as weekends and at night. –Bootserver application: this boots the network stations and provides both the operating system and appropriate configuration for startup. The world of WAN optimization, essential for availability, is far from irrelevant as, together with the increasing frequency of high speed lines, it’s fast becoming a critical need for branch offices to offer additional and crucial services to their clients. 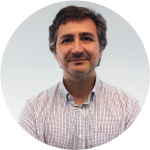 Teldat has all the essential solutions for these scenarios, and continually offers innovate and more flexible products with greater processing capacity to meet all customer needs now and for the future.